Woof it is Thursday !!! Another week has passed since our last blog and we are one day late with our blog, bad Mom but it has been as usual a busy week. So last Thursday was movie night, a movie I really wanted to see. We went to the park, sat with a friend and his dog and got all comfy. I made a mistake and did not think of one thing !!! 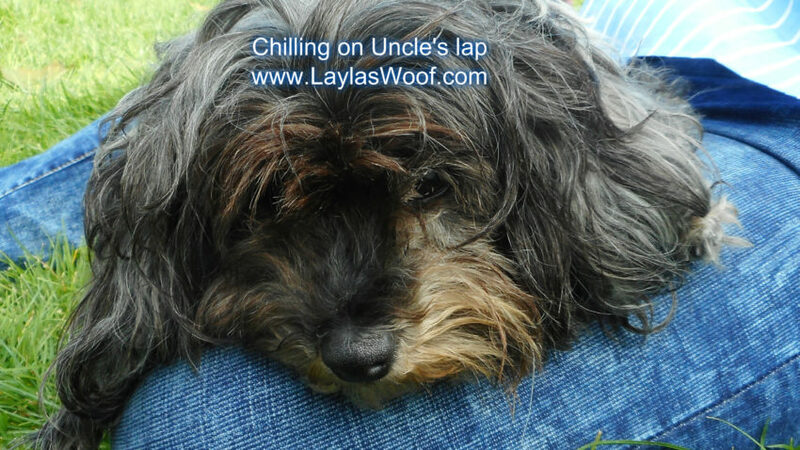 Popping wine bottles, and when they started popping Layla crawled onto my lap shaking like a leaf. Why my mistake as I should have given her some CBD oil before we left the house. That was the end of our Movie night in the park as I brought her home immediately. The movie I will have to see another time LOL. On Saturday we went to a BBQ which was fun, it was held at the Church where I volunteer and they once a year do a thank you BBQ for us volunteers, lots of food, laughter and some dogs. Layla was of course in seventh heaven as she got some goodies off my plate. Something I do not normally do. Sunday was another adventure where we went to visit friends who were doing a pop-up outside a grocery store in one of the great areas of San Francisco. They have an amazing online store where you can shop till you drop for fantastic healthy products for your pampered pet, both dog and cat. Layla is in love with their beef jerky and cannot get enough of it. I have found her new doggy crack and she just hears the bag and all hell breaks loose, dancing all over the place. 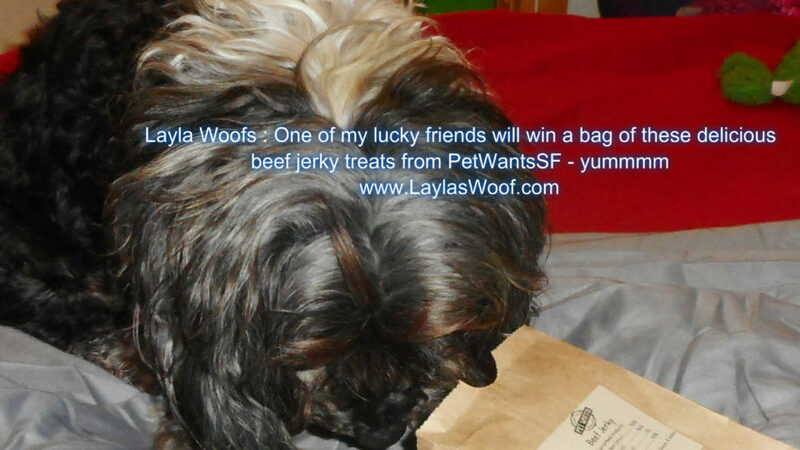 So she has decided to share with her friends and we are doing a give away one 1/2 lb bag to one lucky winner. PetWantsSF homemade beef jerky is made with human grade top round steak. They marinade it overnight, dehydrate each batch and if Ms. Picky Eater loves them you know they are good. They also have amazing health care products, CBD Oils, and so much more to keep our pets healthy and happy. and guess what, that includes cats too. We are being sponsored for this give away and it is only for the USA, to enter to win please fill in the Rafflecopter app below so that one lucky pup can win a bag of delicious beef jerky. This give away is open to the USA only. Now it is time for me to have my afternoon snooze as life is hard in the Layla Neighborhood. 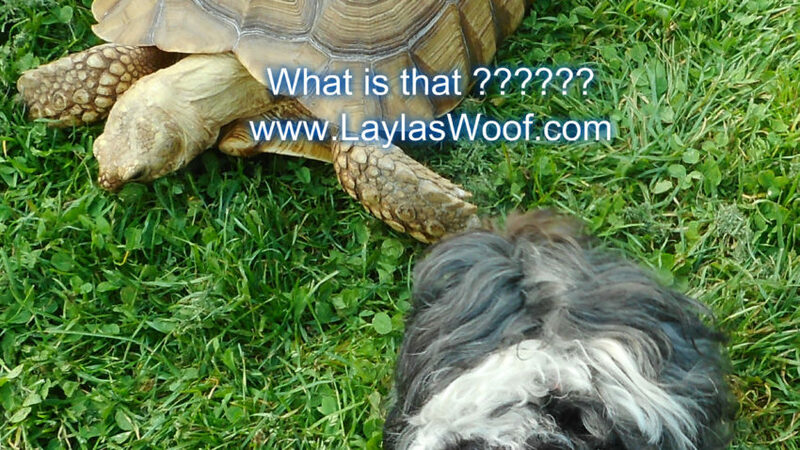 What is happening in the Layla neighborhood ? It has actually been in a way a slowish one since last week as Mom decided she needed to slow down a bit as she pulled a muscle in her side, so off to the Doctor she went on Friday to have it checked out. Doctor told her it is part of growing old BOL and that she will survive. On Friday was spoil your dog day so Mom surprised me with two new toys which I love especially when they squeak. That made up for Mom going to the Doctor so I forgave her although made sure she double dosed me with treats. On Sunday we went on an adventure, and Mom who is getting old, shhhh don’t tell her, forgot the battery at home so we did not get many pictures. 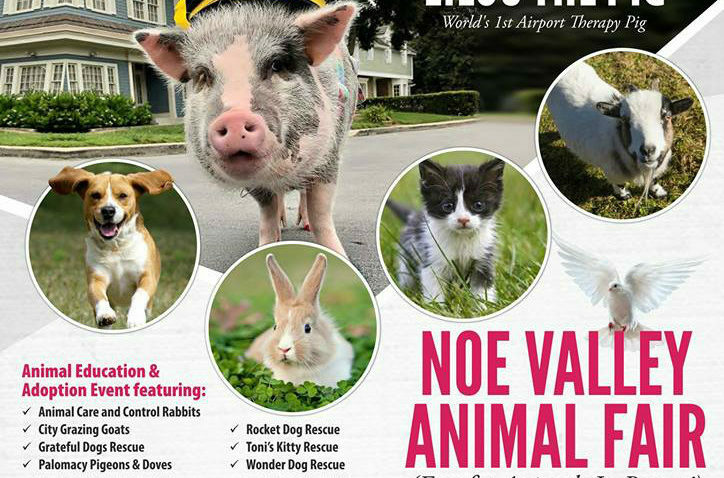 It was a fun event called the Noe Valley Animal Fair where there were goats, bunnies, dog and cat rescues of course, but the best was I got to meet LiLou the Therapy Pig from San Francisco Airport, who scared me and that is when the battery just went boom dead. So no pictures. It was a cute event in a small town square, lots of people and booths with different animals and of course lots of kids running around. On the way home we stopped off at the park and sat with friends, but my best surprise was my boyfriend Boaz was there so I lay on his tummy and had a shnooze. It was a great fun day and by the time we got home Mom was exhausted. 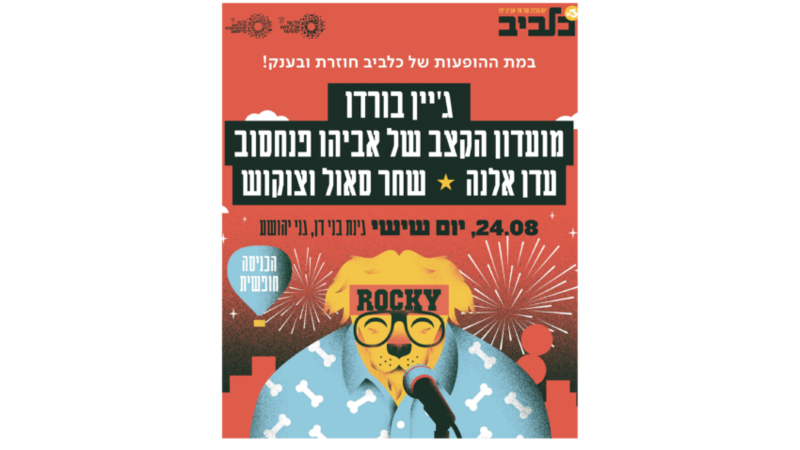 As on this blog I always share about events in San Francisco, and having lived in Israel most of my life, I decided to share with you an amazing Dog Event that is happening in Tel Aviv on the 24 August. I really wish I was there for it. It is called : Kelaviv Dog Festival (A very clever play on words as Kelev is Dog in Hebrew and it is being held in Tel Aviv. With 1 dog for every 17 residents, Tel Aviv is the city with the highest amount of dogs per capita in the world and this is definitely a reason to celebrate. The friendliest city for dogs is happy to host the third Kelaviv* dog festival; bigger and better than ever before! 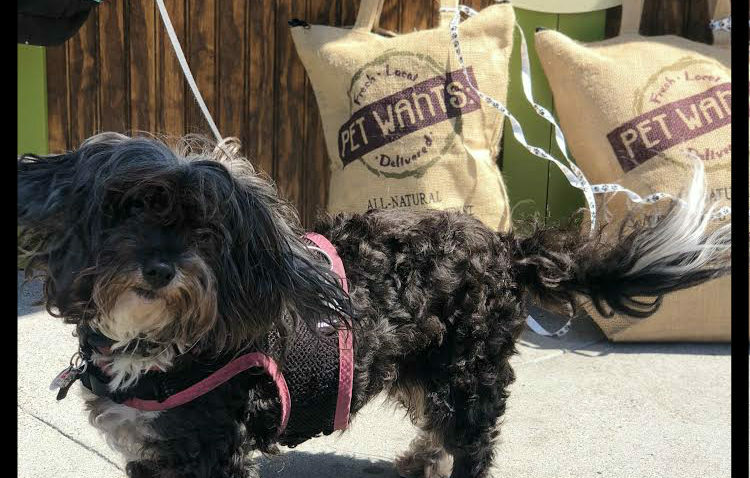 Pooches and their humans will be able to experience the first ever Urban Dogs Olympic Games, a dog beauty queen competition, massages for dogs, dog bakeries, counseling and training services, and plenty of pet friendly stalls. In addition, this year we will also have a live music stage with performances by: Jane Bordeaux, Avihu Pinhasov Rhytm Club and more! Thank you to Margaux Stelman for all the information and poster. It sounds like so much fun and I think that we should all start saving to go to the next one next year. Actually LOL it would be awesome if we could organize a tour of all dog events all over the world and take our dogs and travel. What can I say, I am dreaming of doing something like that but would have to win the lottery LOL. 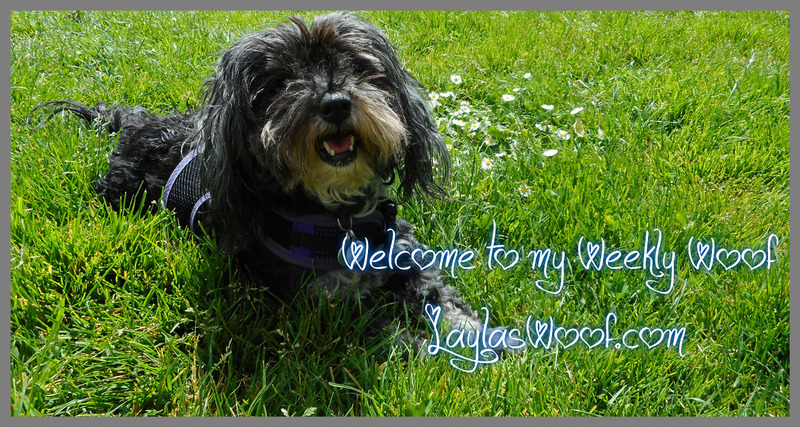 I will be updating you on Layla’s diet next week as I think I am getting to what I want to do, through trial and error will be the wiser.